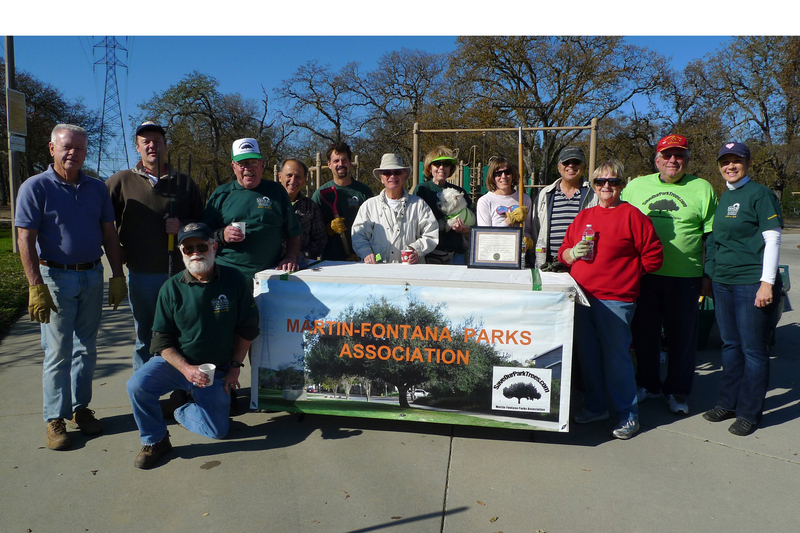 Join with Adopt-a-Park volunteers from the community on our Annual Fall Spruce-up Day!! Choose your special interest project from spreading mulch, to pulling weeds, to pruning small shrubs to beautify your park. Spread mulch near Golf Creek east of McAbee. Pull up date palms growing from unauthorized mulch east of McAbee. Clean weeds out of the Jeffrey Fontana Memorial Garden west of McAbee. Spread mulch under the two towers in front of the dog parks. Clean up and prune the areas around the cell phone tower near Meridian. Clean weeds out of the newly planted bus stop area on Meridian. 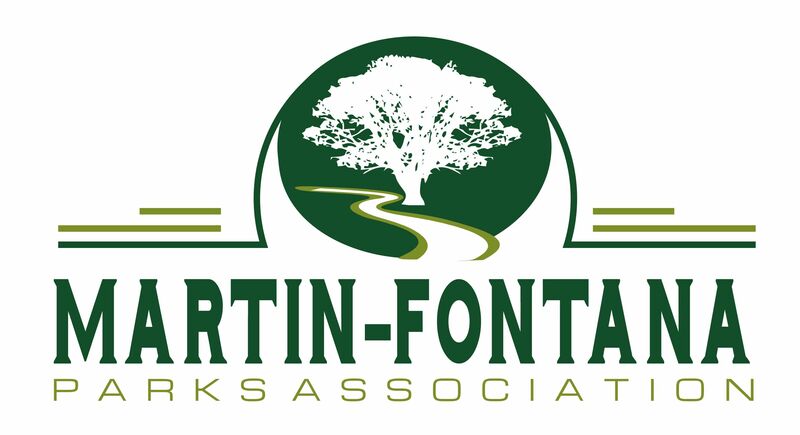 COMING SOON TO JEFFREY FONTANA PARK ON NOV. 10th!! Hope we get a decent turn-out. This is also the day for a big Los Alamitos School fundraiser and the annual big fundraiser for the Lucille Packard Children’s Hosp. Thanks for posting it so quickly! Do we need to RSVP? My family will be there! Just show up and check in. Thanks for coming out. We’ll be looking for you.